Excellent for potting and encapsulating electric motors and transformers. Also used for fabrication of rubber parts and casting molds for low-melting point metals. Recommended for aerospace applications and as a thermal insulator. 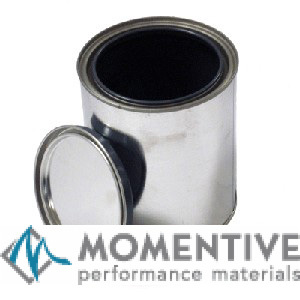 Excellent retention of elastomeric properties at temperatures from -54oC to 260oC (-65oF to 500oF) continuously, and up to 316ï¿½C (600ï¿½F) for short periods of time. This two part silicone is supplied with a curing agent. Silicone primer SS4004 is required. Cures at room temperature and has excellent adhesion qualities. This is a low viscosity version of RTV88 and will flow into small areas.